Silver Spur Stables carefully curates world class Andalusian blood lines to breed top PRE and Iberian horses. 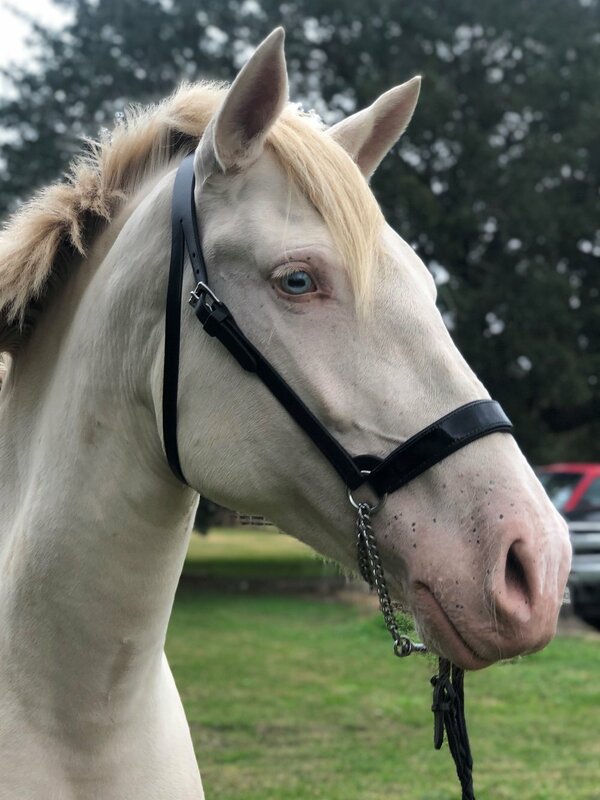 Founded by Michael and Jody Sydow in 2015, Silver Spur Stable was created to steward PRE bloodlines and breed Andalusian and Iberian horses to show at the highest levels of competition. We proudly offer the services of two World Champion Andalusian stallions, Arturo PA and Dartañan ADF, along with a selection of carefully bred foals from our world-class mares. Outside of breeding season you will find our herd in full time training and competing at USEF recognized breed, dressage, and working equitation competitions. We also invite equestrians in area to board at our training facility in Angleton, Texas. Learn more about PRE horses from The Foundation for the Pure Spanish Horse the International Andalusian & Lusitano Horse Association, and ANCCE. All riders, breeds, and disciplines are invited to board at our training facility in Angleton, TX. We offer group or private turn out in lush, well maintained fields. Our 21 stall barn offers automatic waterers and European stall fronts. Train in our covered, lighted arena or use our round pen or grass area. 24hr onsite staff ensured your horses are safe and well cared for. If you ride with us, you will have to sign a release and waiver of liability and be familiar with our barn rules. Learn more about boarding with us from our boarder agreement. Silver Spur Stable proudly offers two stunning, highly decorated Andalusian stallions at stud for the 2019 breeding season! Our stallions are both in full time dressage training and actively compete at a National level. During breeding season they stand at Bay City Veterinary Clinic for careful handling of collection; offering both fresh cooled and frozen coverage. Both stallions have a strong record of excellent motility, morphology, and sperm count resulting in excellent first time fertilization rate. We also offer embryo transfer from several top mares. These transfers occur at our stables and require the services of a surrogate mare. For PRE foals, the surrogate must be also be a PRE and pre-approved. Contact us for details about our breeding contract! Arturo PA is a stunning ‘12 stallion by Dardanos RDL and out of our very own Preciosa HGA. Already accomplished in the show ring as the 2018 IALHA Sr. Champion Stallion, Arturo is continuing his training in dressage and can be seen competing in the 2019 season. Dartañan ADF is a ‘06 stallion by Fuedal VIII and out of Zarzamora Del C. A decorated champion, he passes his gentle temperament onto his offspring. Aliana offers rare color genetics and impressive bloodlines (Desplante XIII x Rocio Seis). She passes beautiful color and sweet personalities to her offspring. We highly restrict opportunities for embryo transfer to PRE bloodlines only. Our horses can be seen competing, participating in clinics, and showing off in demonstrations throughout the year. Check back to this events page to stay up to date with events scheduled both on and off farm.